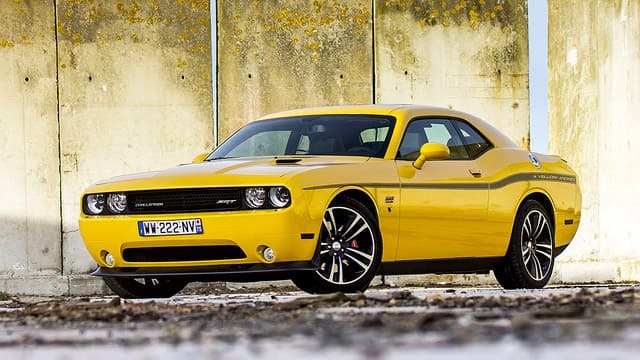 As one of the most common and recognizable brands on the market, particularly among American cars, Dodge is known for quality. It’s a convenient partnership with our technicians at Jerry Lambert Automotive, who are known for the exact same thing. At Jerry Lambert Automotive, we put the customer first. Our family business style means we’re interested in serving you personally, rather than just counting you as another statistic on our ledger. Our ASE-certified technicians are both friendly and experienced, with the know-how to help you with everything from simple advice and tune-ups all the way up to more serious and costly repairs. We service the entire Dodge line, including Durango, Challenger, Grand Caravan, Avenger, Charger, Journey and others. We’ve seen every one of these models in our shop numerous times, meaning there’s no risk of us running into an issue we haven’t seen before or can’t fix easily. Better yet, we’re centrally located. Drivers in Salt Lake City plus surrounding areas like Murray, West Valley, South Jordan and others can all access our convenient location without a significant drive. Once you’re here, you’ll experience the kind of service that helps us hold onto our consistent A+ rating with the Better Business Bureau, something we’re very proud of and that we look to pass on to our customers. So if you’re a Dodge owner looking for a great place to bring your vehicle for everything from standard yearly maintenance up to possible larger repairs, you’ve found just the spot. Bring your Dodge in to our location at your convenience, or call our service professionals to set up an appointment today.